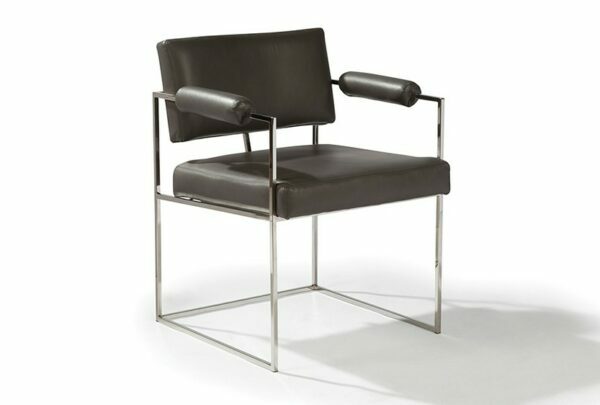 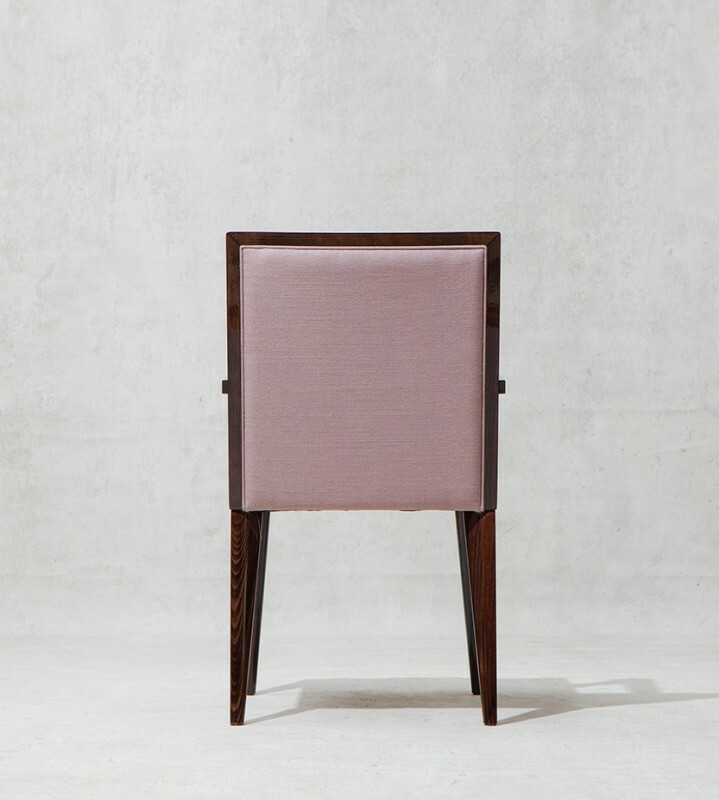 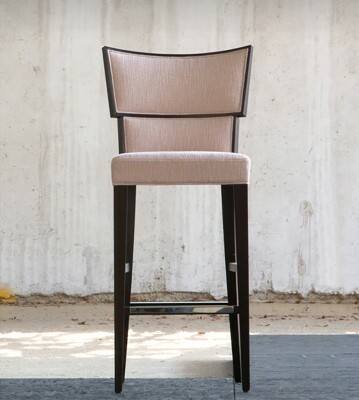 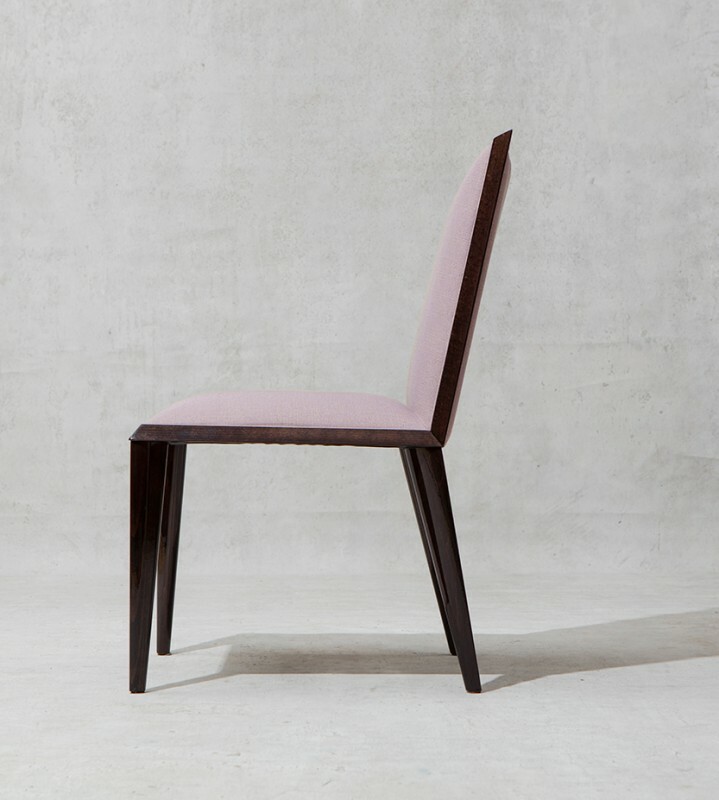 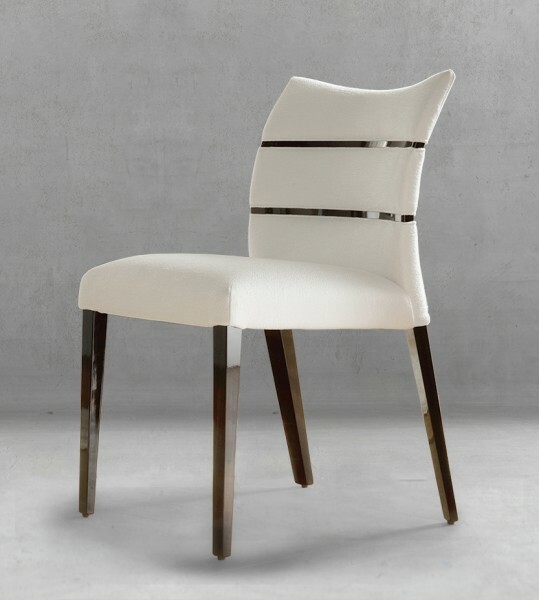 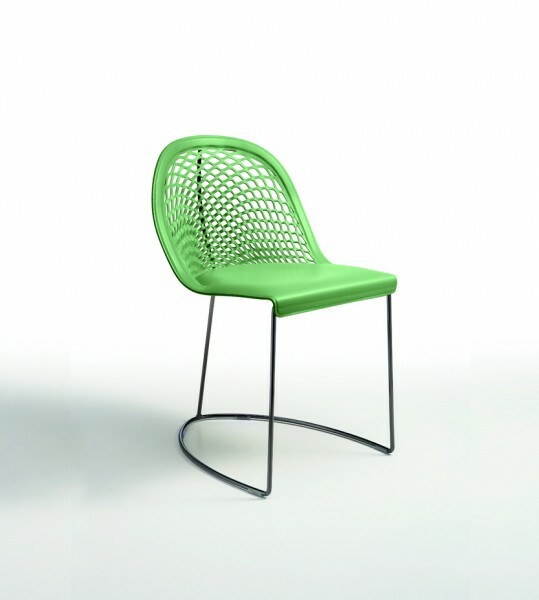 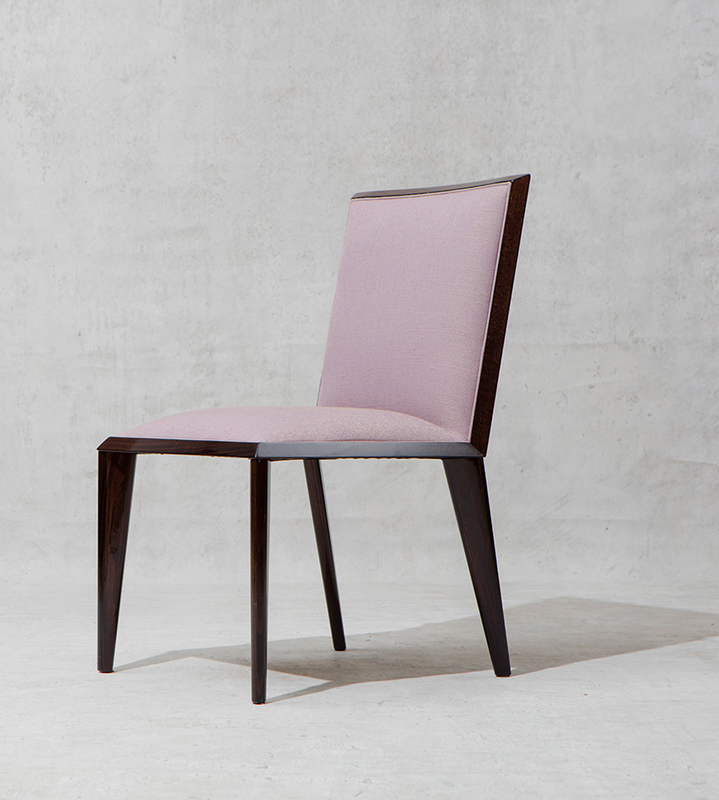 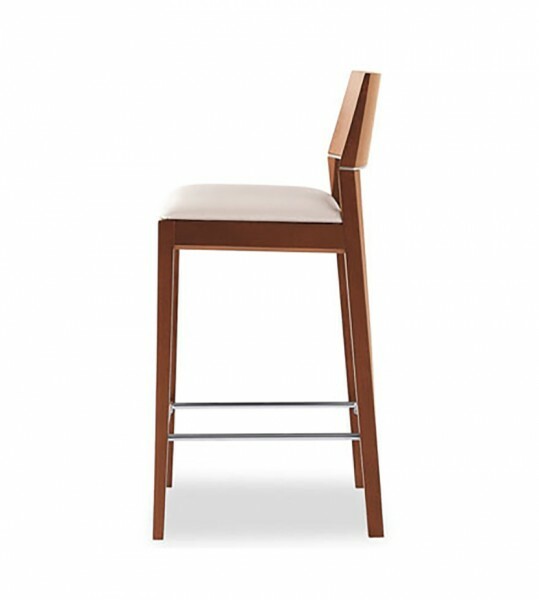 The Rosa side chair is featured here in Zulu high gloss wood finish and fabric B14 (grade 1). 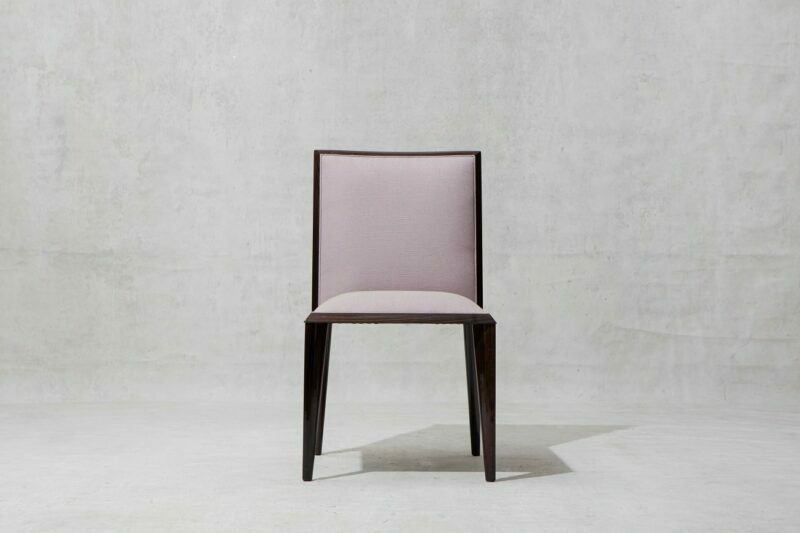 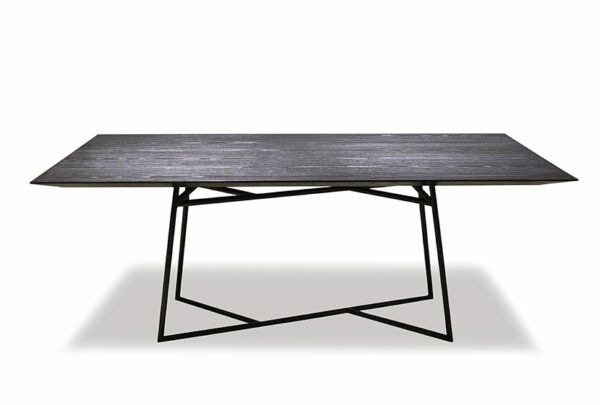 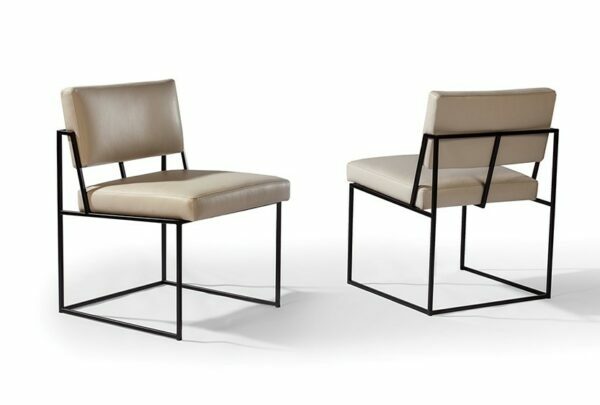 A dining chair with upholstered seat and wood frame available in 40 finishes and 265 different coverings. 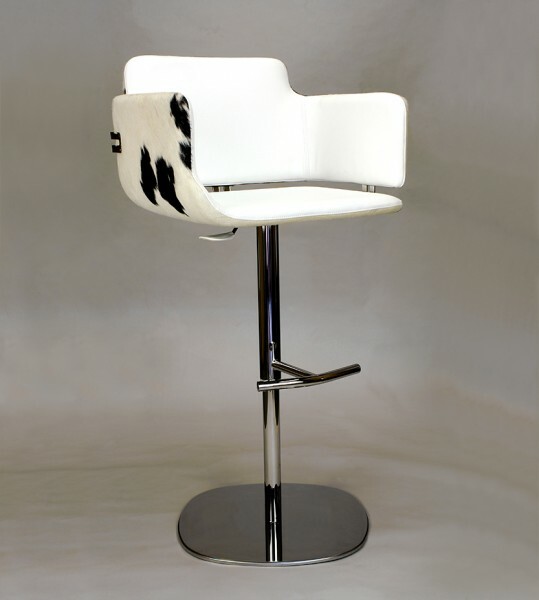 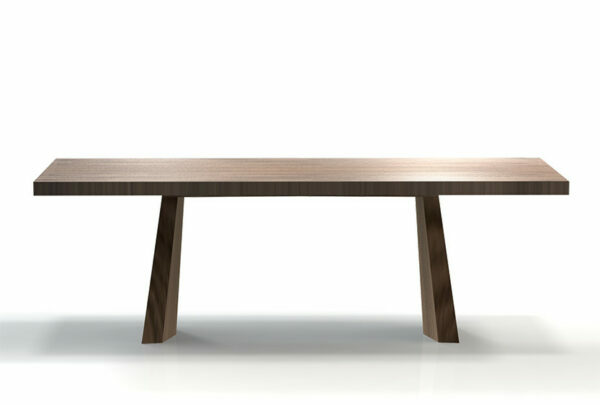 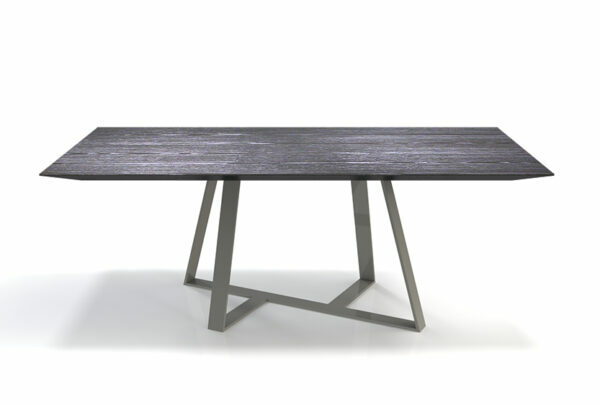 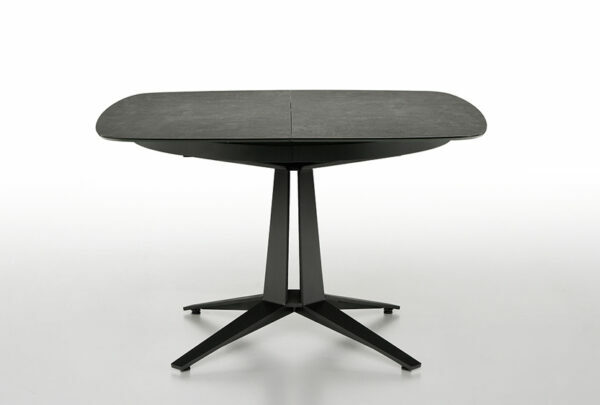 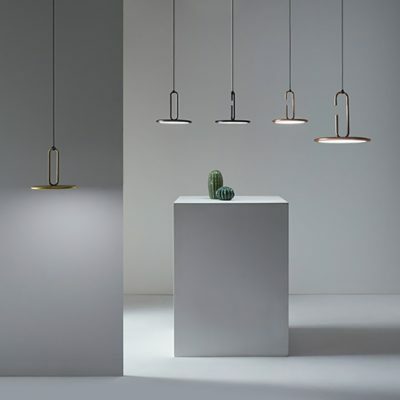 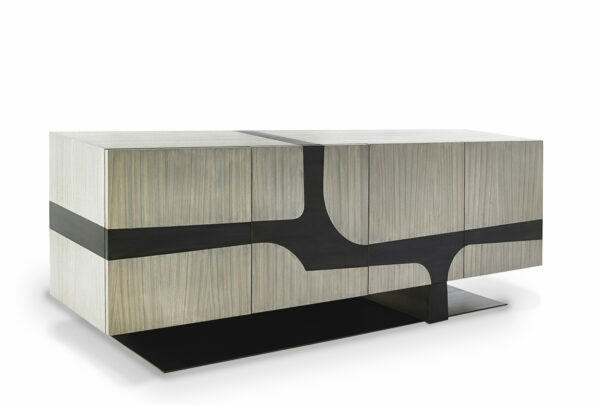 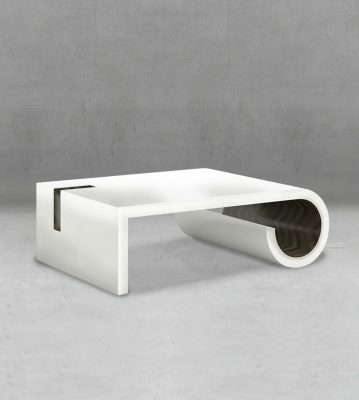 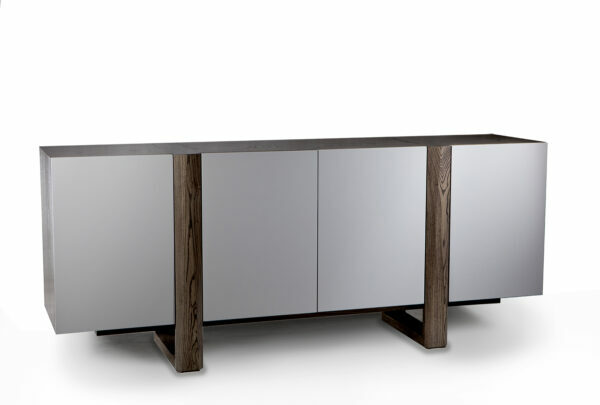 As shown in Zulu high gloss wood finish and fabric B14 (grade 1)., Available in COM. 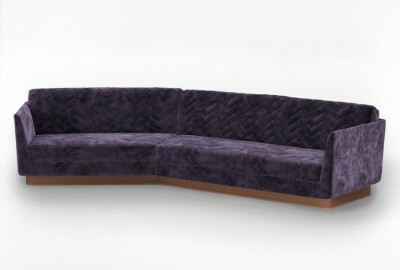 Requirements: 1.5 yards of plain fabric.